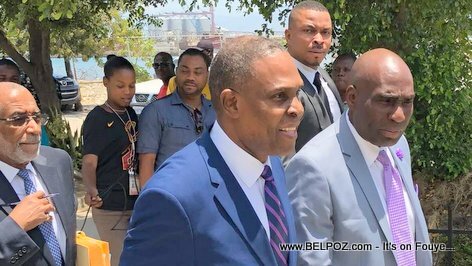 Look at this photo... Haitian nominated Prime Minister Jean Henry Ceant and his team walking on the grounds of the Haitian parliament en route to submit his documents to the Senate and the Chambre des Deputes so process can begin to ratify him. 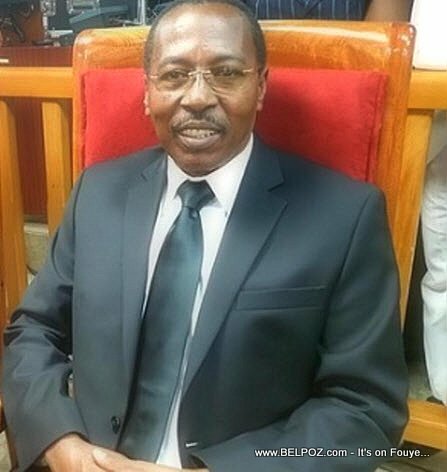 Look at this photo... Fritz Alphonse Jean, Prime Minister of Haiti from 26 February 2016 to 28 March 2016. 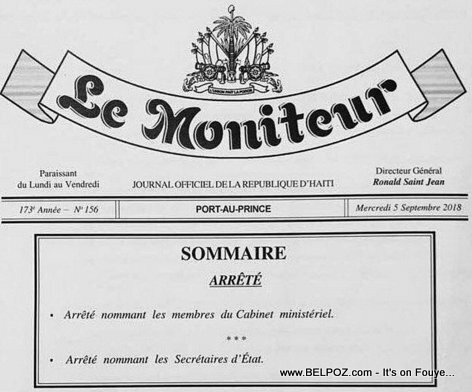 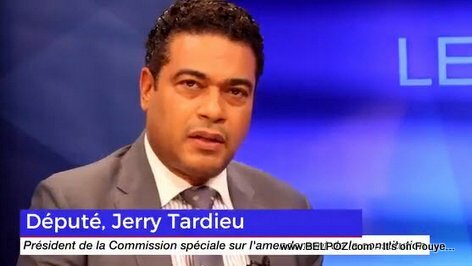 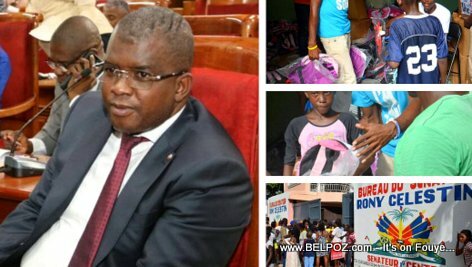 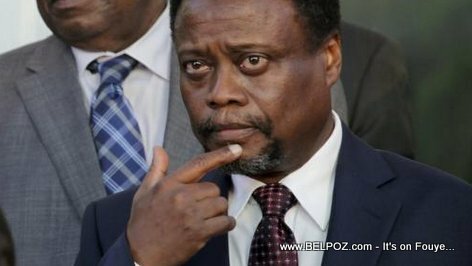 On March 20, 2016, Haiti's Chambre des Deputes rejected the general policy of PM Fritz Jean. 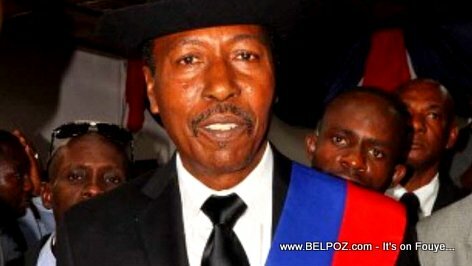 He did not received the confidence vote by the majority of deputes. 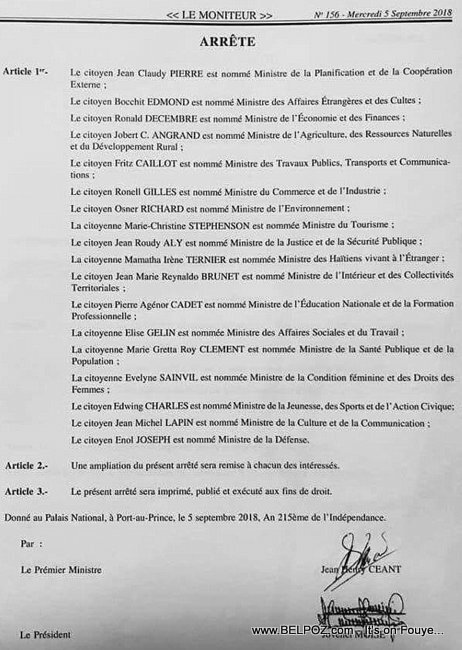 Voici la liste des Secretaires d'Etat du gouvernement du Premier Ministre Nommé Jean Henry Céant. 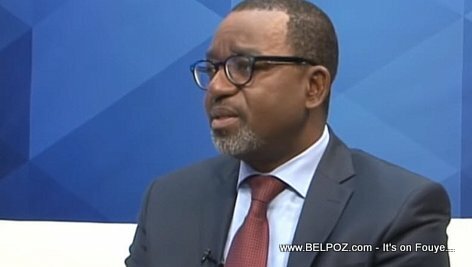 Emile BRUTUS, Secrétaire d'État à l'Alphabétisation. 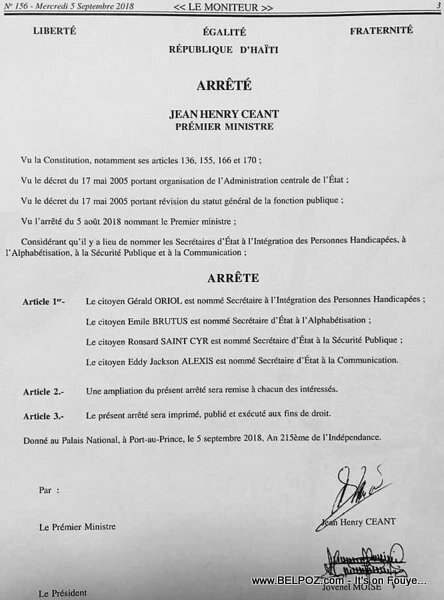 Léon Ronsard Saint-Cyr, Secrétaire d'État à la Sécurité publique.